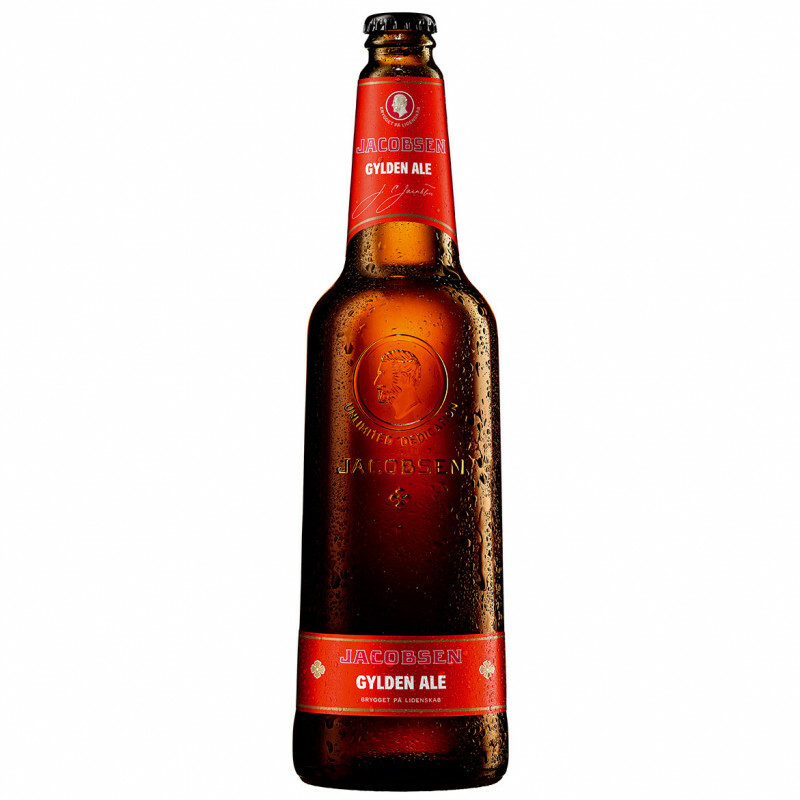 Jacobsen Golden Ale has a fresh scent of malt, gooseberries and passion fruit. 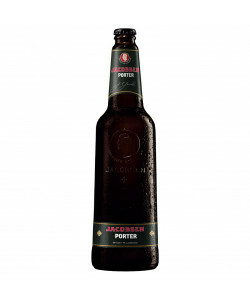 Well-balanced flavour with an introductory sweetness followed by a mild bitterness. Golden Ale goes well with butter fried fish dishes, cold cuts and mature cheeses. Ingredients: Water, barley malt, wheat malt, carbondioxide and hops.